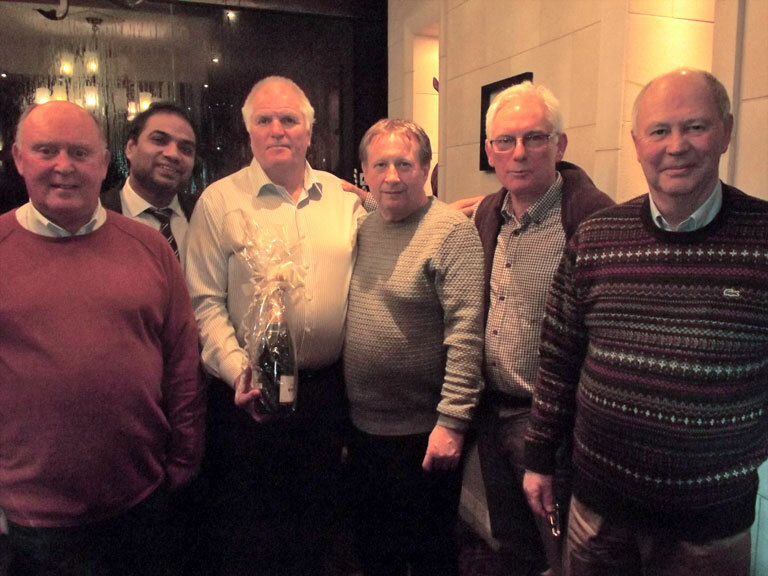 A quiz night was held on Monday 27th February, 2017, at the Rose Indienne Restaurant, St Helens Road, Swansea, inviting Swansea Lodges (and non Masons) to attend and show the support that Swansea Lodges continue to provide towards the 2021 Festival. The event was organised by W.Bro. Philip Osborne and the quizmaster on the night, at great expense (not really), was the Deputy Provincial Grand Master, V.W.Bro. Roy Woodward. The Ryder Cup has come to Wales again. This time a Masonic golf event supporting the 2021 Festival in aid of the Royal Masonic Benevolent Institution. The St Cecilia Demonstration Team performed the very first of several unique 1717 Enactment Ceremonies in celebration of the Tercentenary of United Grand Lodge, by kind invitation of Cambrian Lodge 364, at the Neath Masonic Hall on Tuesday 31st January 2017. The team are aiming to perform this unique Enactment throughout the Province in order to raise funds for the 2021 Festival. St Cecilia Lodge 8748 is very proud to support the 2021 Festival and have recently achieved a Bronze Award.